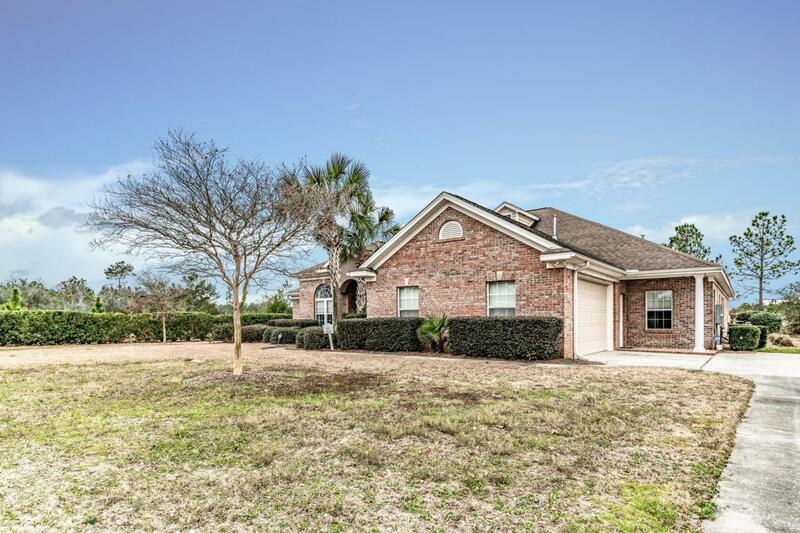 Golf community with a private pool! 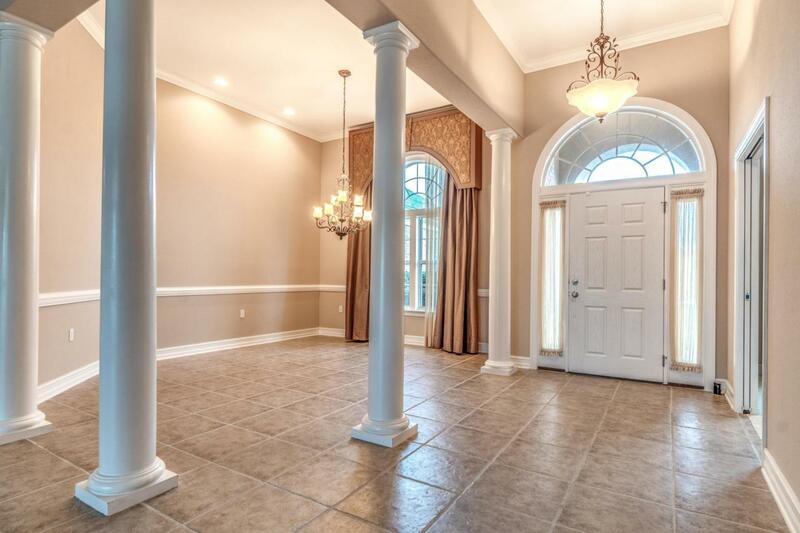 Welcome home to your 3,339 sf retreat! 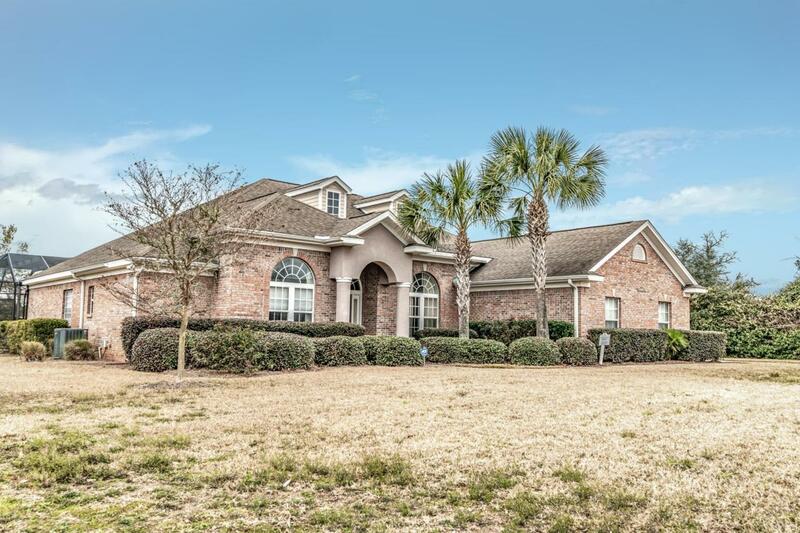 There is nothing small about this 4 bedroom 3.5 bathroom home backs up to the 14th hole in the private gated community of Windswept Estates. 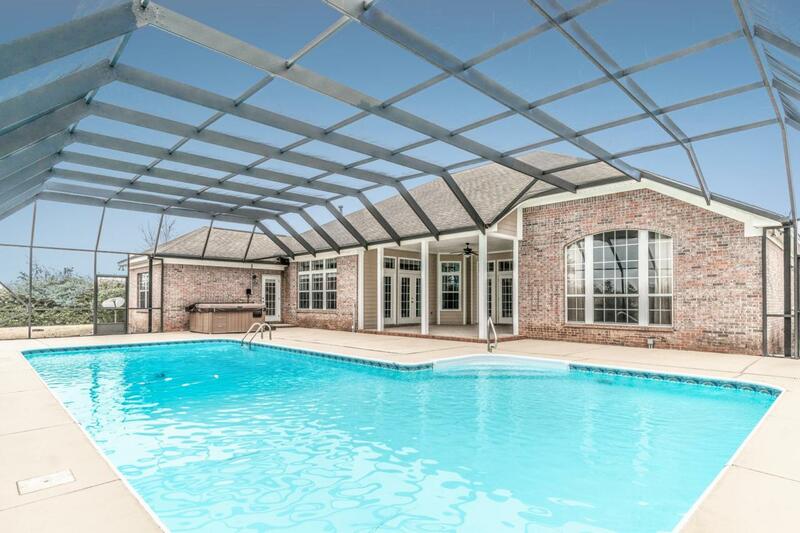 This home features 10 ft ceilings, a huge master suite, and a 20X40ft screened in swimming pool in the back. Inside you will find counter space galore in your gourmet kitchen, which includes granite counter tops, stainless steel appliances, and a gas cooktop. This home also includes, not one, but two living areas so everyone can watch what they want on tv. Windswept Estates is a beautiful golf course community featuring a community pool, tennis courts, and much more. It truly is a must see! Call today for your private showing.